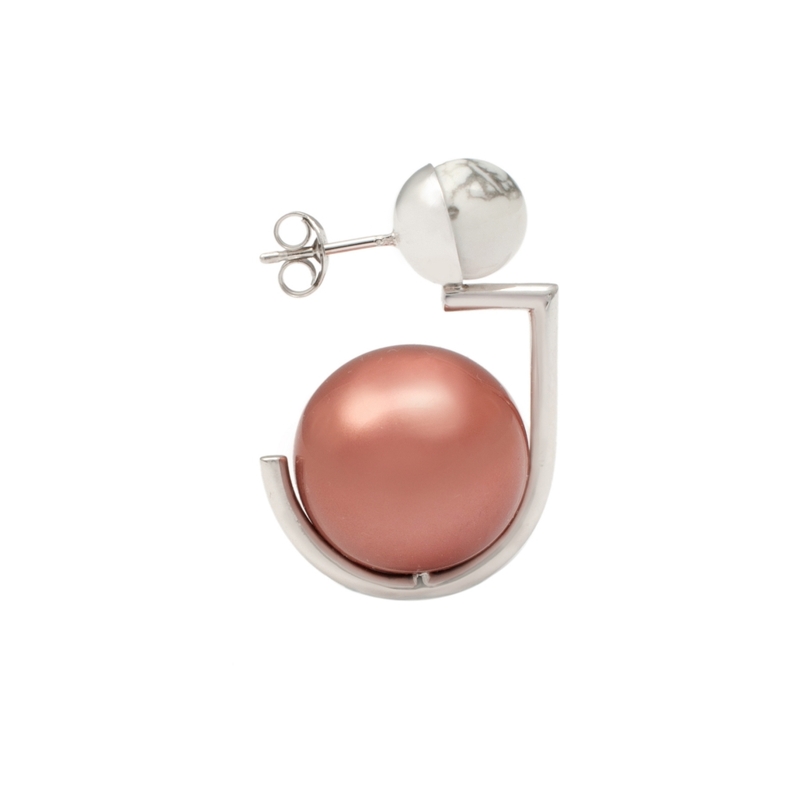 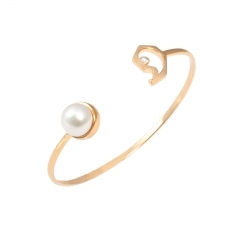 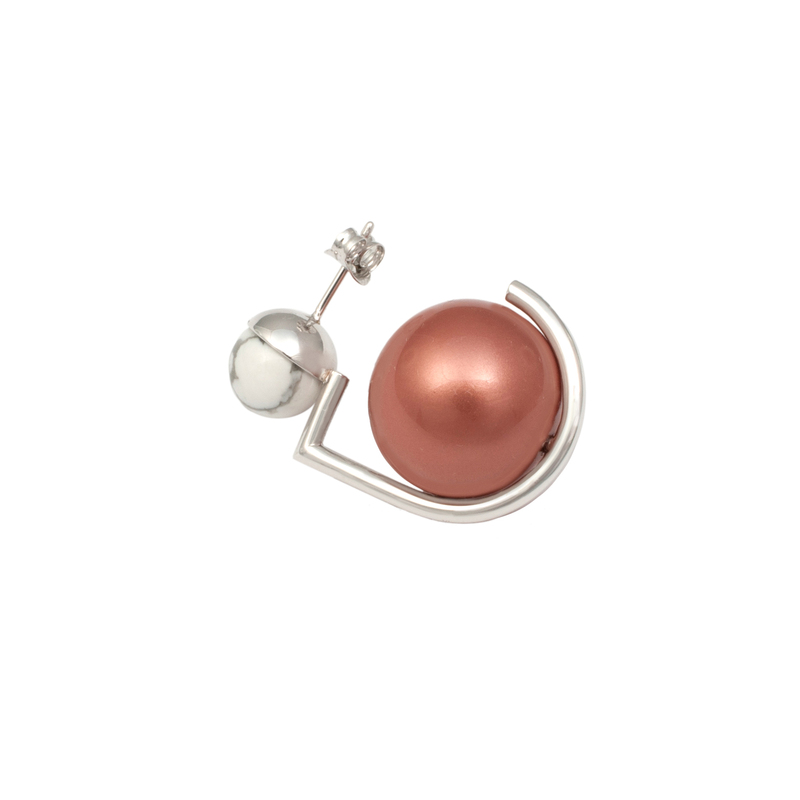 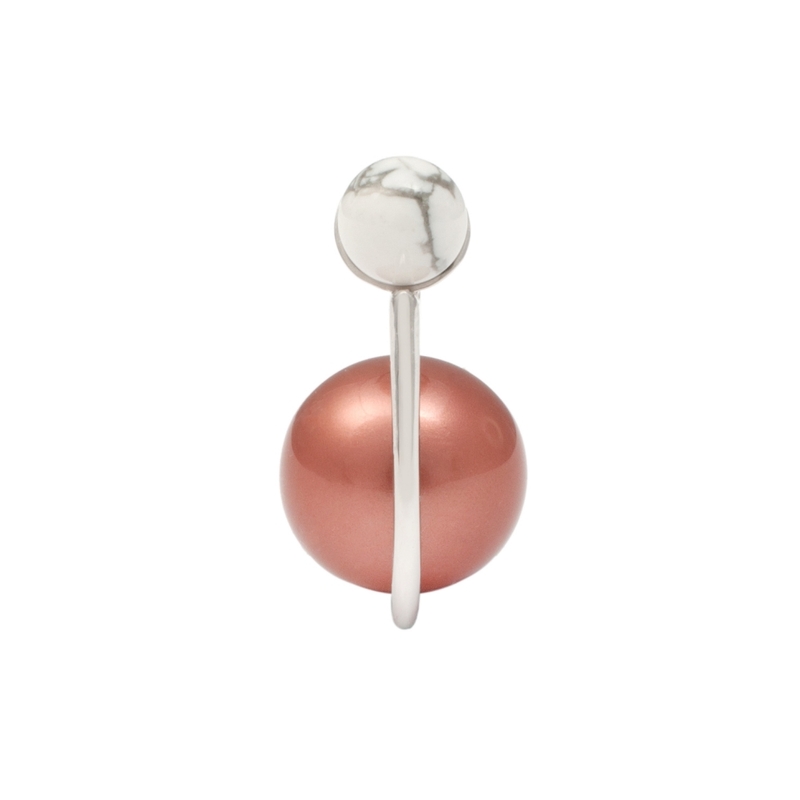 Echoing London contemporary style and innovation comes this single YAN earring. 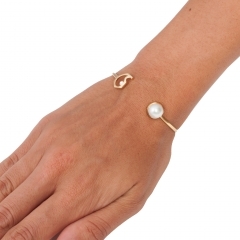 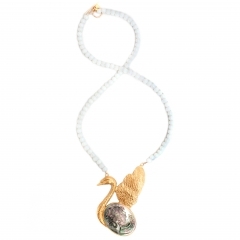 Made in brass, plated in white rhodium, accented with mocha faux Pearl and white Howlite. 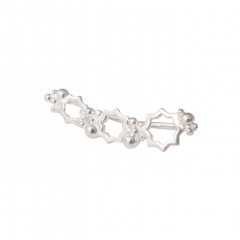 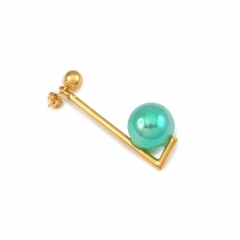 The earring measures approximately 3 x 2 x 2 cm and fasten to the ear with a pin and butterfly.